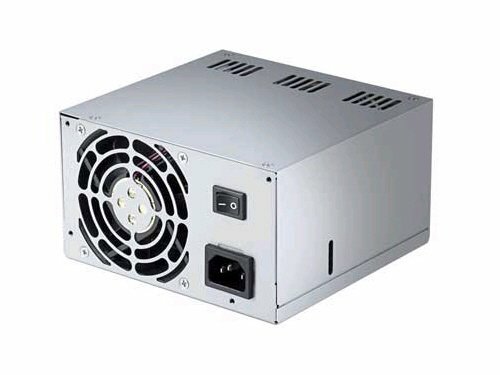 Antec is one of the best PSU companies and this one was a great low power budget PSU perfect for this type of PC. It was non-modular but what do you expect for $25. I was able to hide the unused cables no problem with minimal planning. great for a low budget HTPC! looks dank af. read my description for my experience with it.